Flash flooding and mudslides last week caused more than $14 million in damage to roads and other infrastructure in western Wisconsin. 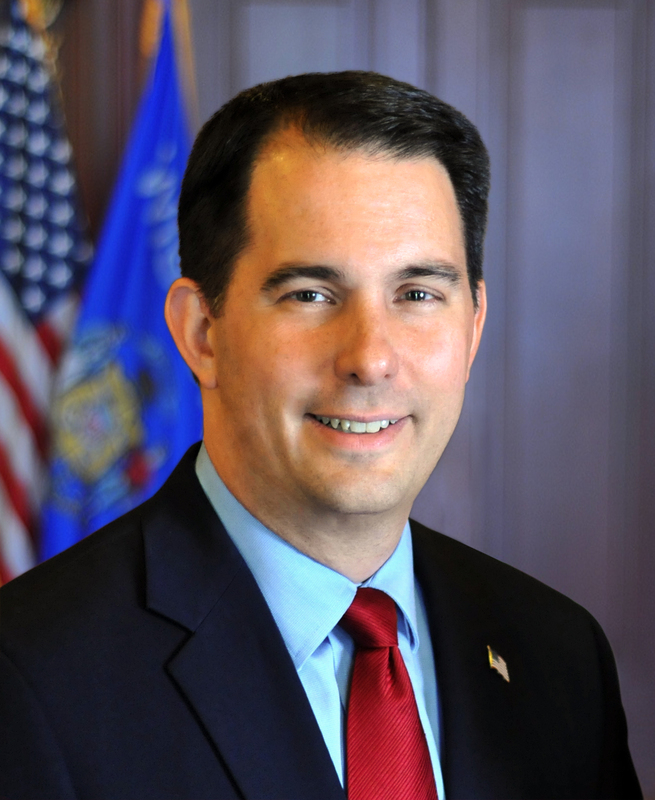 Madison – Governor Scott Walker requested the Federal Emergency Management Agency (FEMA) conduct a preliminary damage assessment of public infrastructure in 12 counties. Flash flooding and mudslides last week caused more than $14 million in damage to roads and other infrastructure in western Wisconsin. Governor Walker issued a State of Emergency following flash floods and mudslides. Two people were killed in Vernon County. Numerous roads and other infrastructure were damaged. In a letter issued today, Governor Walker requested FEMA conduct damage assessments in Adams, Chippewa, Clark, Columbia, Crawford, Eau Claire, Jackson, La Crosse, Monroe, Richland, Trempealeau, and Vernon counties. FEMA teams will begin assessing damage to public infrastructure beginning October 5, 2016. The assessment is expected to take a few days to complete. Information gathered will be provided to Governor Walker to help determine if the state will request a federal disaster declaration. It is the first step to request federal disaster assistance. At this time, there is not enough damage to meet federal requirements for a FEMA disaster declaration for homeowners and businesses. However, the state is looking at other possible programs to assist flood victims.